Up for sale is a 1967 Corvette Convertible. White exterior with Red interior. This Beautiful Corvette has a Chevrolet 350 with a 4 speed transmission and side pipes. This Car is an absolute show stopper. Beautiful white paint with a white soft top and a red stinger hood. The interior is just as impressive as the exterior with beautiful red upholstery. 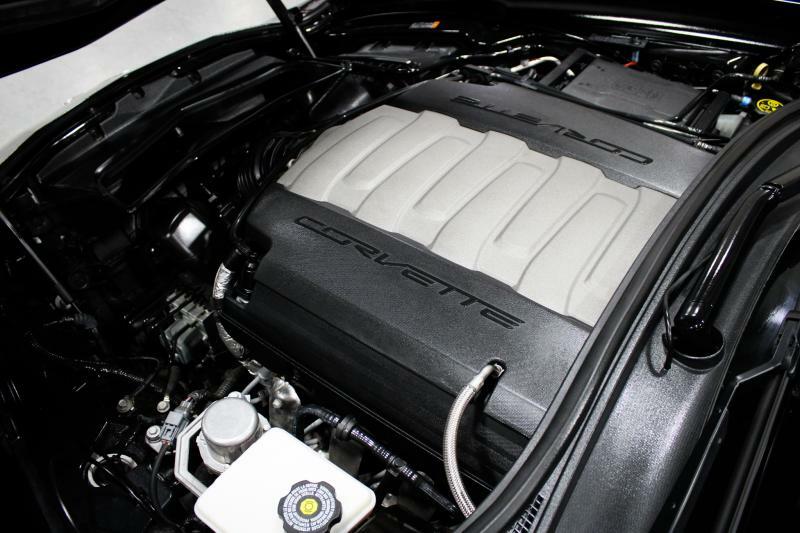 This car is extremely clean all over including the engine compartment that shows very well. The color combination combined with the look and sound of the sidepipes gives this car a level of attitude that is hard to beat. For more pictures and a video of this stunning Corvette please visit our website below or follow us on Facebook at. *WE DO OFFER FINANCING* We can also help with shipping. For more information please call Billy King at 334-791-2197.